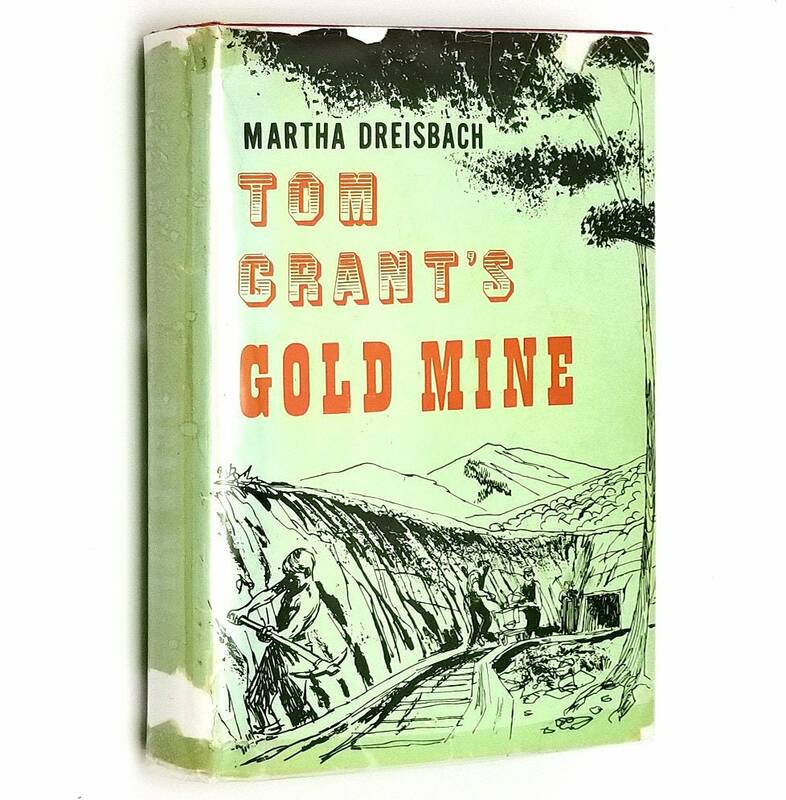 Description: Book is bumped at corners; heaviest at bottom corners. Light wear to head and tail of spine. Slight cocking to spine at bottom. A little foxing/spotting to end papers. 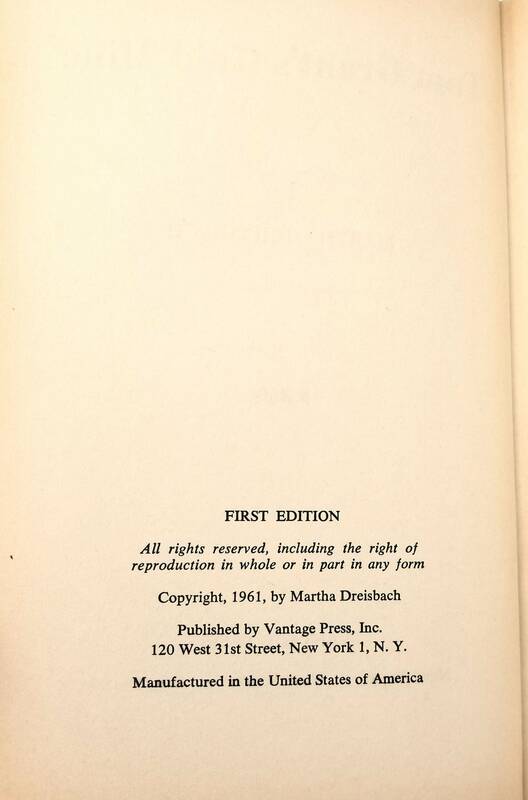 Pages are age toned but free of marks. Binding is sound. 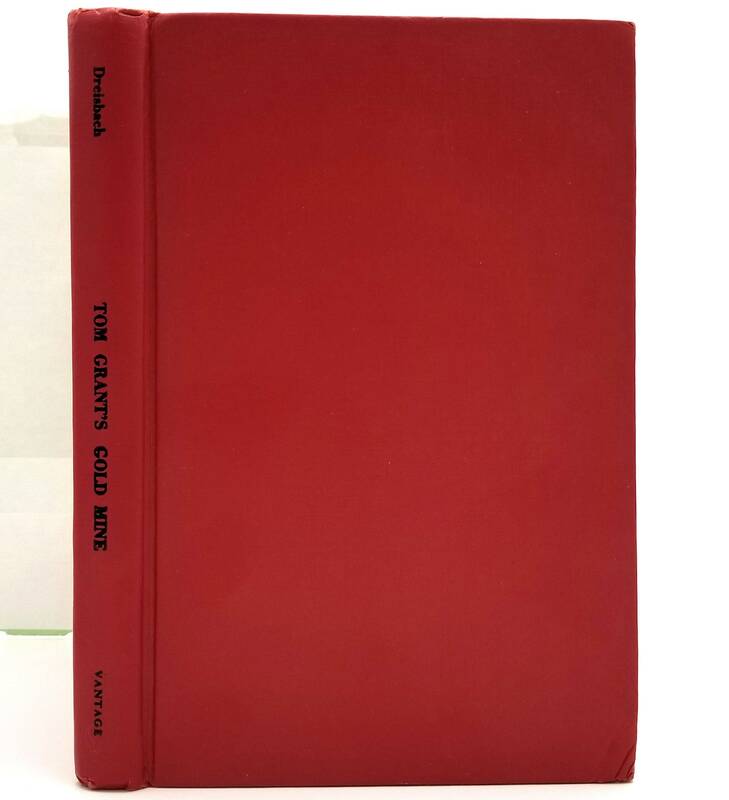 Dust jacket has multiple chips along top and bottom edges as well as a couple long spine. Spine is faded with some moisture spotting. Crease to rear surface. Not price clipped. DJ has been placed in an archival Brodart cover. 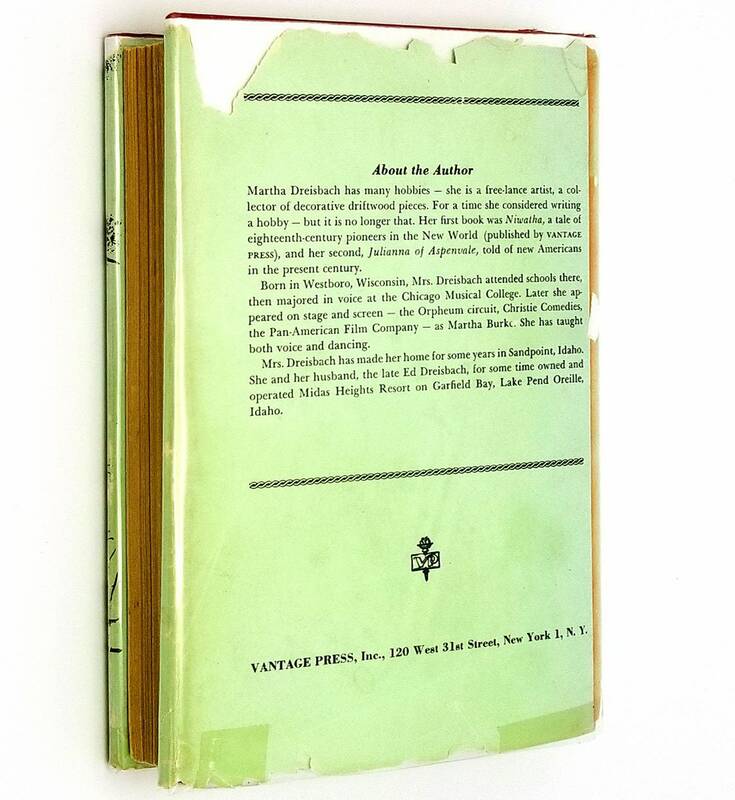 Stated first edition, 1961. 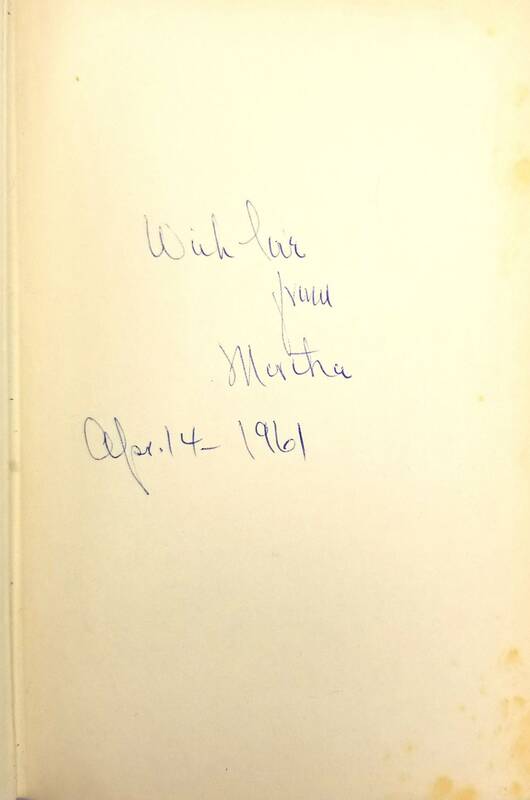 Probably signed by author; generic inscription on ffep "With Love From Martha" dated April 14, 1961.